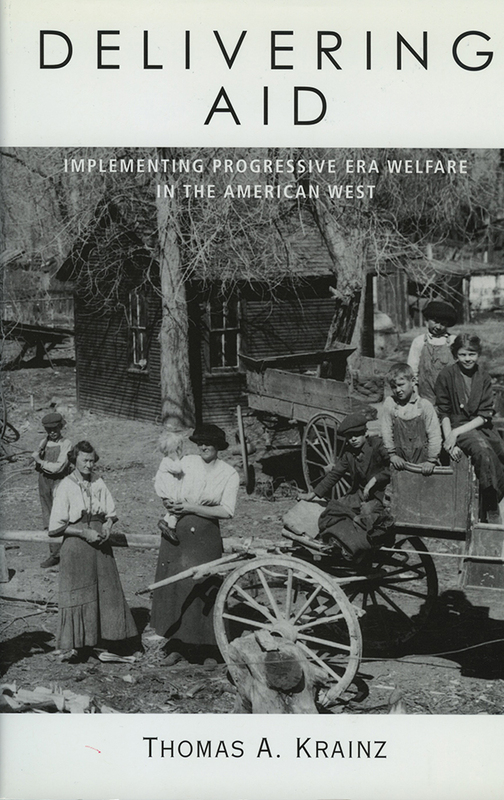 Delivering Aid examines local welfare practices, policies, and debates during the late nineteenth and early twentieth centuries in a diverse collection of western communities including Protestant cash-crop homesteaders, Catholic Hispanic subsistence farmers, miners in a dying mining center, residents in a dominant regional city, Native Americans on an Indian reservation, and farmers and workers in a stable mixed economy. Krainz investigates how communities used poor relief, mothers' pensions, blind benefits, county hospitals, and poor farms, as well as explains the roles that private charities played in sustaining needy residents. Delivering Aid challenges existing historical interpretations of the development of America's welfare state. Most scholars argue that the Progressive Era was a major transformation in welfare practices due to new theories about poverty and charity. Yet drawing on evidence from local county pauper books, Krainz concludes that by focusing on implementation welfare practices show little change. Still, assistance varied widely since local conditions--settlement patterns, economic conditions, environmental factors, religious practices, existing relief policies, and decisions by local residents--shaped each community's welfare strategies and were far more important in determining relief practices than were new ideas concerning poverty. Thomas A. Krainz, a recipient of the Western History Association's Ray Allen Billington Prize, received his PhD in history from the University of Colorado, Boulder.